Ken Rosenthal of “The Athletic” is reporting that the Mets are continuing their dialogue with the Miami Marlins in hopes to acquire All-Star catcher J.T. Realmuto. It was previously reported that the Marlins are asking for Conforto or Nimmo and now Rosario’s name seems to be surfacing as a return piece. It would be tough to part ways with Nimmo but I definitely couldn’t trade Conforto away. He’s bound to break out this upcoming season and I definitely look forward to it. Jon Heyman has this piece of information to add, just to keep things in perspective for us Mets fans. 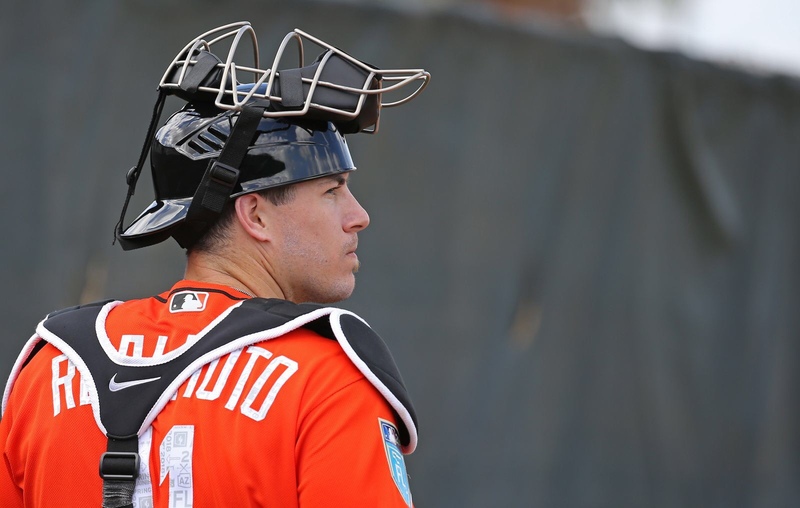 A deal between the Marlins and Mets involving Realmuto seem highly improbable, I don’t exactly see Derek Jeter trying to give away one of his prized pieces within the division without taking all the best prospects possible.